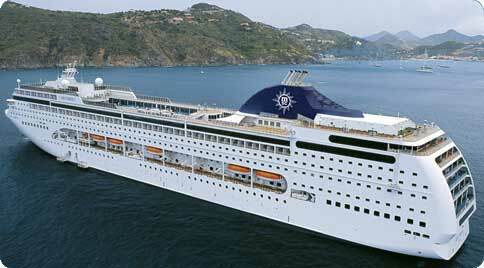 Valencia and cruising company MSC today extended the sponsorship agreement to additional two years, after a positive year. Valencia CF president Llorente said that the economic situation will get better and used MSC cruises as an example of the good business Valencia is doing. MSC cruises CEO Emiliano Gonzalez explained that this renewal "once again reinforce our commitment to the sport and one of the best football teams Spanish league." He said he was glad to be extending the collaboration with Valencia CF and that this agreement strengthens their to the sport and Valencia CF.